step 1-client request to server for any servlet. step 3- server calls service method in new thread and pass request and response objects as argument. step 4-service method calls doPost() if request from client is POST else doGet(). step 5- servlet provide output in response object to server. step 6-Server passes response object to client. step 7- thread dies, garbage collection. 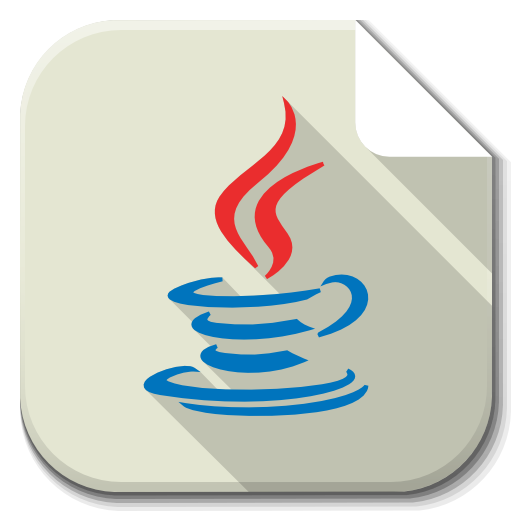 Example 1-Web app to call a servlet to print “java is simple” from a html page.